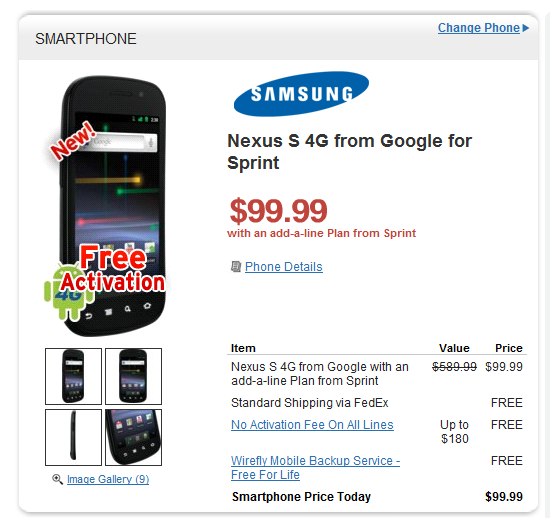 If you've been thinking about picking up the Nexus S 4G on Sprint, then now is the time to go for it, because Wirefly has a deal that's hard to resist. You can get this stock Android beauty for $99 with a new two year agreement, or by adding it as a new line on a family plan. This is indeed a killer deal on an amazing piece of hardware. The same phone will set you back $199 at the Sprint store or $150 at Best Buy, so there really isn't a comparable deal out there right now. Sprint is leaking like a sieve this week. Just yesterday a search result revealed the Nexus S 4G shortly before its release and today two registration pages popped up on the Sprint website with images of the yet to be announced HTC EVO 3D and the HTC EVO View 4G Tablet. These pages don't reveal many details about devices themselves, simply allowing you to register your interest for future notifications. A short while ago we reported on a rumour that suggested that the Nexus S 4G was coming to Sprint. It has now been officially confirmed that Google's second Nexus phone will be coming to Sprint in the next few months. 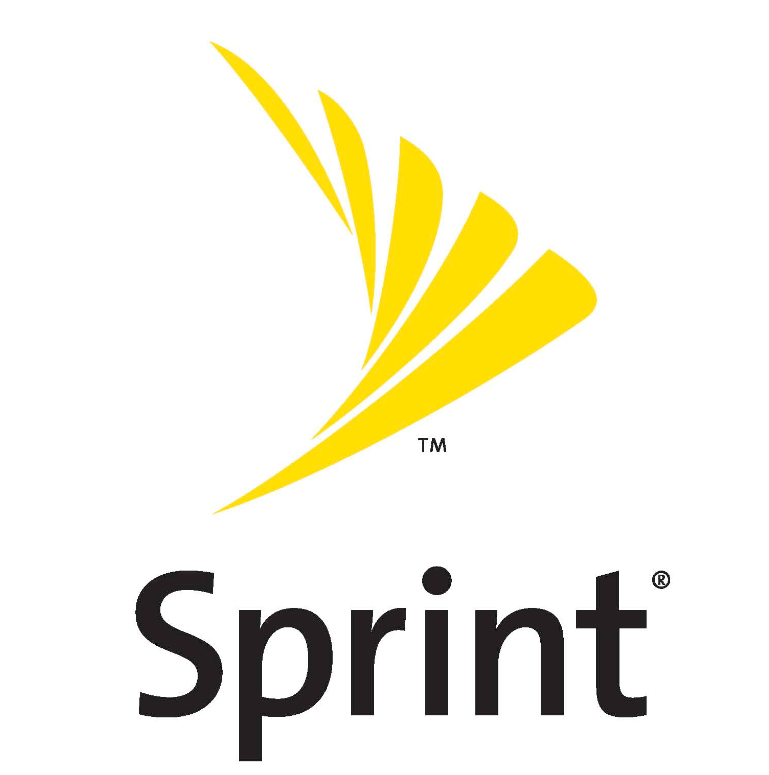 Fared Adib, VP of Sprint Product Development noted that the first 4G powered Android 2.3 smartphone would deliver on the "promise of advanced data capabilities of 4G to deliver an incredible Web browsing experience". Don't bother clicking on the link anymore though because Sprint very promptly cleaned up and removed the Nexus S 4G mention - the result was there a few minutes ago, but now the search returns nothing.